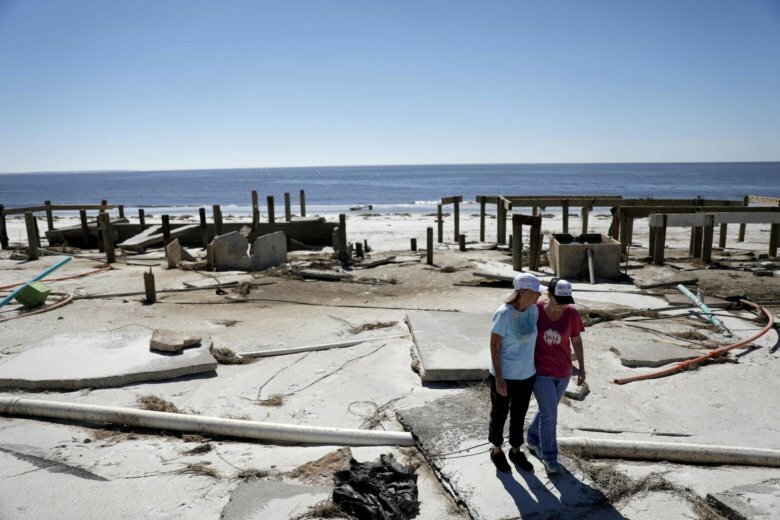 PANAMA CITY, Fla. (AP) — A family can begin to grieve after officials confirmed Friday the death of a 79-year-old Florida woman who had been missing since Hurricane Michael left her Mexico Beach home in rubble. Associated Press writers Brendan Farrington in Tallahassee, Florida, Kelli Kennedy in Fort Lauderdale, Florida, and Freida Frisaro in Miami contributed to this report. For the latest on Hurricane Michael, visit https://www.apnews.com/tag/Hurricanes.